If there is any Oil Leakage -> Replace. 3. 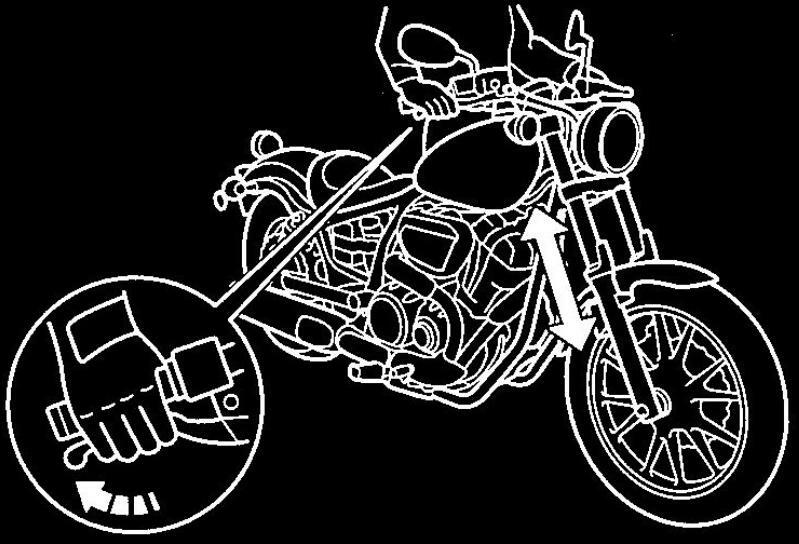 Hold the vehicle upright and apply the front brake. If there is Rough Movement -> Repair.